Almost every couple that My Vacation Lady speaks to wants their honeymoon room to be special- not the run of the mill hotel room. While there is nothing wrong with the rooms in most Americanized hotel, like Marriotts and Sheratons, many of our honeymooners want something special- something unique, something out of the ordinary! What type of room do you want for your honeymoon? 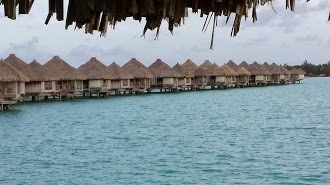 How about an over the water bungalow in Bora Bora? Did you know that there are now over water bungalows in the Caribbean, Mexico and Central America as well— in case Tahiti is too far to travel. How about a suite with a private pool looking out to the sea beyond? How about a room where you can walk right out into a swimming pool? What about a suite with a jacuzzi for 2 on the balcony or patio? What about a suite with only 3 walls and the other opens out to a view that only a few will see? 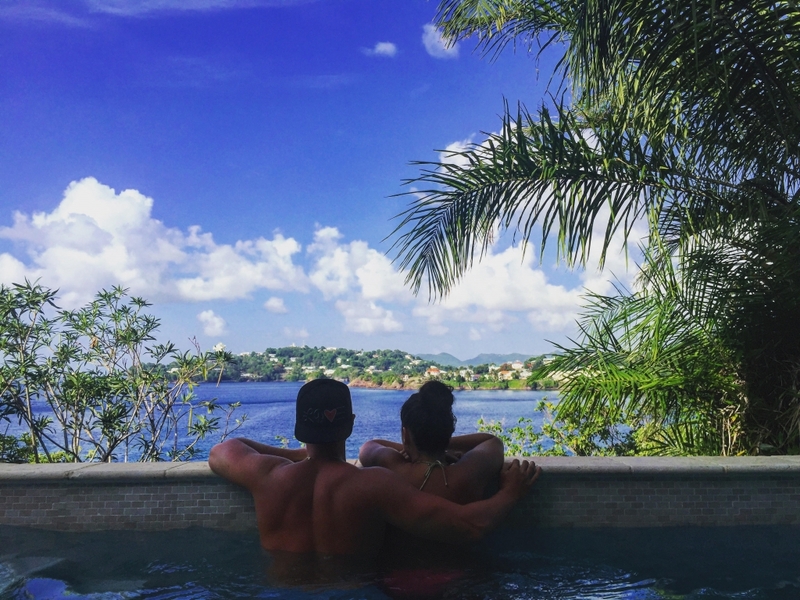 Your honeymoon happens once in a lifetime. Shouldn’t it be fabulous? Let My Vacation Lady know what your dream honeymoon room looks like and we’ll try to make it happen. My Vacation Lady is the top rated honeymoon specialist in New Jersey according to the couples on both Wedding Wire and the Knot. We won’t be the first to tell you that your honeymoon should be special but we’ll the best honeymoon specialist to make it special!